Thank you for taking the time to consider Attention2Detail for your automotive survival needs. 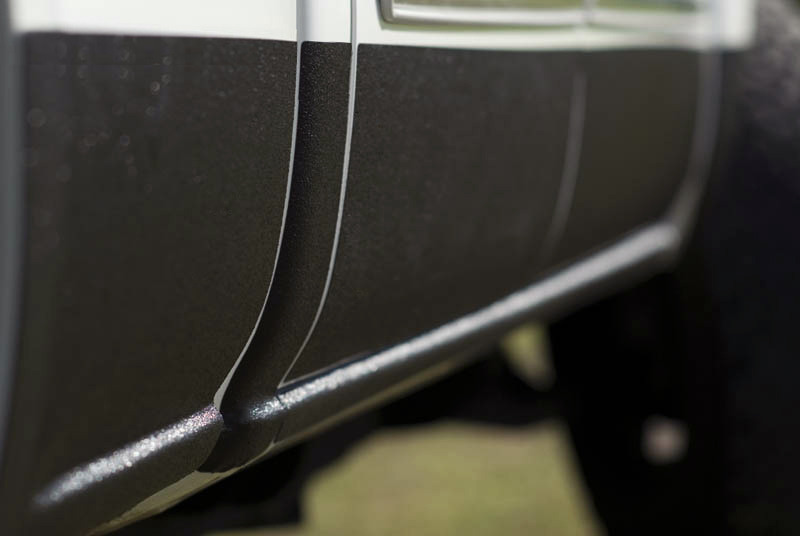 We have an extensive selection of exciting products for your Car, Truck, RV, Motorcycle and ATV. We also offer, products and customized graphics for your personal watercraft. Please take a look around and review all of the products and services that we have to offer. If you don't see what you are looking for let us know. Attention2Detail wants to be your number one choice when it comes to your automotive survival needs. With HID, LED and laser lamps, and ultra-clear polycarbonate and acrylic lenses, it’s easier than ever to see what’s in front of you on the road but as clear and sleek as new composite headlights are, they’re also close to the road—and extremely vulnerable to damage from both debris and the sun’s UV rays. Lenses can get sandblasted from dirt, salt and small stones, cracked from larger rock strikes, or go cloudy from constant exposure to the sun. Polishing products can temporarily restore some clarity to clouded or scratched lenses, but they compromise the built-in clear coat protection. XPEL offers a much more durable, elegant solution. 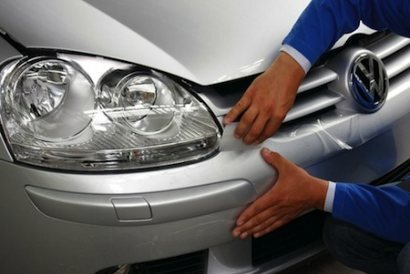 Now, it’s just as easy to protect your headlights as it is your paint. XPEL Headlamp Protection Film has a proprietary outer skin that is nearly impossible to scuff or scratch, and an inner layer that bonds to lenses and evens out any surface imperfections. It’s thick enough to hand direct stone strikes, but still lets headlamp heat dissipate naturally. You can preserve your car’s original look with XPEL’s clear film, or change it up with tinted film in Slate Smoke and Charcoal Smoke. Whichever color you choose, you’ll get perfect optical clarity and industry-leading protection—a perfect fit through XPEL’s cutting-edge headlamp template system. 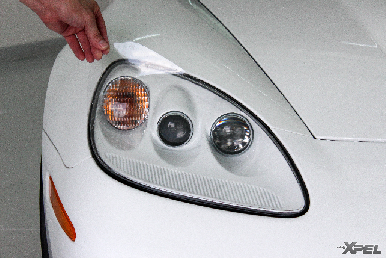 iHeadlight film is available in pre-cut vehicle specific kits for most vehicles. scenario. For years Clients have asked about prot ection for their windshields, the wait is finally over. Windshield Damage is Not Just Annoying, It's Dangerous! If windshields already have cracks or chips in them, they can lose up to 70% of their tensile strength. If another piece of flying debris hits the windshield, it does not have the strength required by the manufacturer to keep vehicle passengers safe. If a windshield's strength is in a weakened state because of chips or cracks, it does not have the ability to keep passengers inside, or to withstand the crushing forces an automobile experiences during a crash. Industry experts estimate that between 18 and 22% of a vehicle's structural integrity is provided by the windshield and in roll-over accidents, the windshield makes up as much as 70% of the total structural integrity of the vehicle. ClearPlex is the first and only optically clear protection film designed for automotive windshields. This patent-pending product absorbs the impact of standard road hazards - significantly reducing the occurrences of rock chips, "stars", pitting and "bull's-eyes". ClearPlex is a whole new vision in windshield protection. The film is guaranteed not to peel, bubble, crack or yellow - providing virtual invisibility for the warranted life of the film. ClearPlex is designed to take what the road dishes out. Impacts which shatter unprotected glass leave only a minimal pin-point on the film, preserving its optical clarity. ClearPlex is scratch resistant and stands up to everyday abrasions, including windshield wipers. 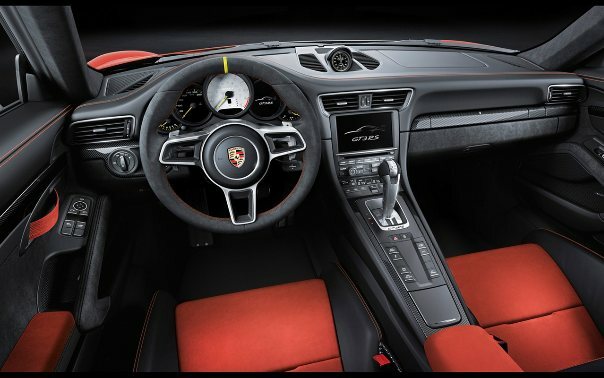 The film is thermally fitted to every curve of the windshield, forming a bond with the glass. ClearPlex features UV stabilizers which reduce the amount of heat in your vehicle and helps prolong the life of your interior. With its polarized finish, the film can help reduce glare. ClearPlex Protectant Film helps to prevent annoying rock chips through its pattented windshield protecting formula. ClearPlex windshield film is available in pre-cut vehicle specific kits for most vehicles. 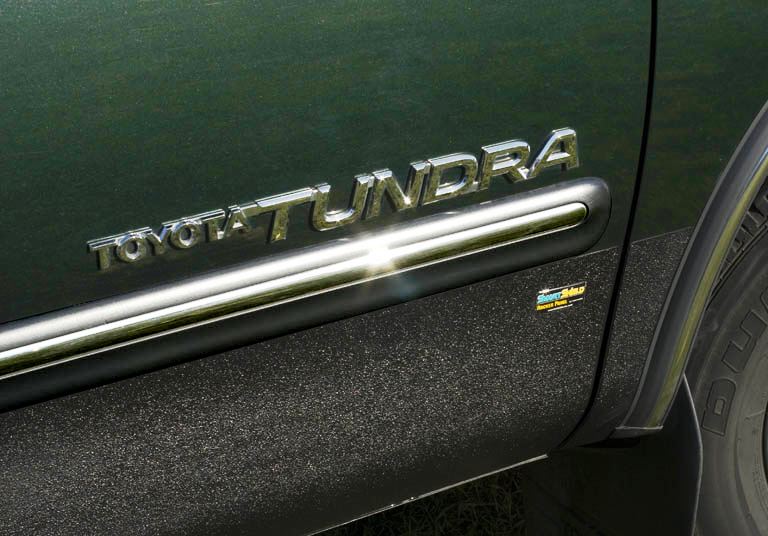 We can help you decide what parts of your vehicle would most benefit from our Protection Films. Plus, we have the know - how to install the film to the exact specifications of your vehicle. Once the job is done, you'll love the look, not to mention the longer life you've given your car's finish. Available in the following widths 2.75", 4" , 9", 12"
Put Attention2Detail behind the wheel of your next project, request a quote today.